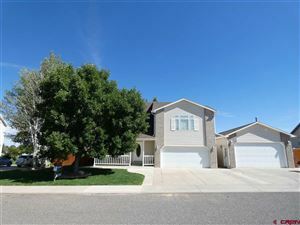 This very well cared for home in American Village Subdivision is nestled in a beautiful neighborhood with great curb appeal. 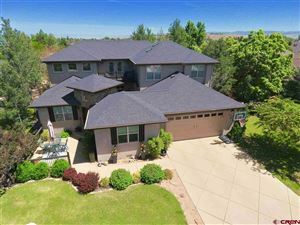 The home welcomes you in with a bright and spacious living area, vaulted ceilings, large windows and fireplace. The Kitchen is open with a separate dining area, ample counter top and cabinet space including a nice pantry. 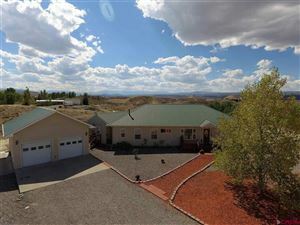 Lovely Master bedroom, master bath with double sinks, walk in tile shower and walk in closet. The 2 additional bedrooms have nice closets and a full bath in between. The hallway creates a nice transition from the living, kitchen and laundry room area. The Laundry Room is quite large with extra cabinet space, sink and storage closet. The 3 car garage allows room for you to store all the extras. Real Estate listings held by companies other than Norris-Snell Real Estate contain that company’s name. We respect your online privacy and will never spam you. By submitting this form with your telephone number you are consenting for Amanda Snell to contact you even if your name is on a Federal or State "Do not call List".